18 January 2018: Taking vitamins or supplements to ward off cognitive decline in old age appears to be a waste of time and money according to research from the University of Canberra. PhD candidate Nathan D’Cunha and Dr Ekavi Georgousopoulou from the University’s Faculty of Health, examined the results of 25 studies of randomised trials to understand the links between nutraceuticals, such as vitamins and supplements, and the ageing brain. “The research which we reviewed included a wide range of different interventions, everything from B-vitamins and omega-3-fatty acids (DHA) to antioxidant vitamins and even herbal supplements,” Mr D’Cunha said. “The trials we looked at all ran for longer than a year and involved participants over the age of 65 years. Australia’s nutraceutical industry, including supplements, vitamins, and ‘functional foods’, foods said to reduce the risk of disease, is estimated to be worth more than $3 billion annually. Dr Georgousopoulou said there was a concentration of positive results in trials focused on B-vitamin supplements. “Four of the trials using B-vitamins had positive results, which is far better than any other nutraceutical intervention which we examined,” Dr Georgousopoulou said. “It’s still not enough really to advocate nutraceuticals in preventing cognitive decline at all. 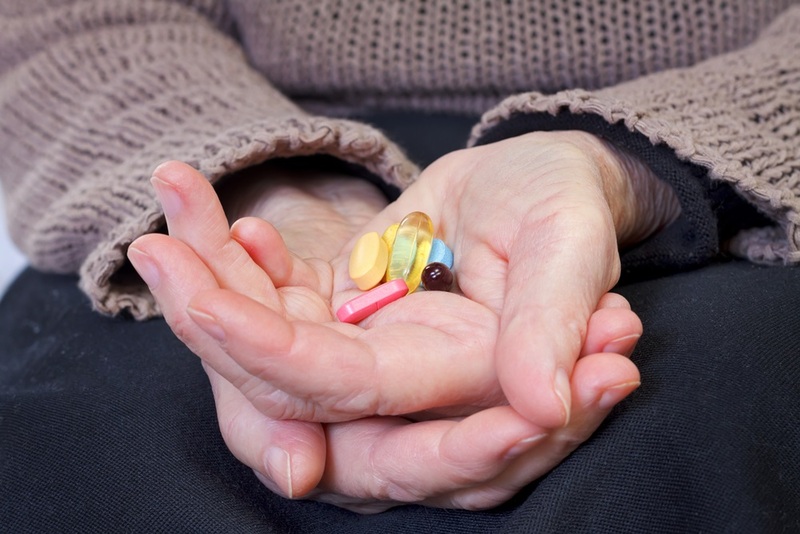 “While there is no compelling evidence to support the use of these nutraceuticals to improve cognition in the elderly, there are other options which are still to be tested and trialled. Time will tell if there are alternatives which can produce positive results for all of us as we age,” she added. The study, Effect of long-term nutraceutical and dietary supplement use on cognition in the elderly - a 10-year systematic review of randomised controlled trials, has been published in the prestigious British Journal of Nutrition. The article was co-authored by the University’s Assistant Professor of Pharmacy Jackson Thomas, Associate Professor of Strength and Conditioning Andrew McKune, Associate Professor of Nutrition Duane Mellor and Assistant Professor of Food Science and Human Nutrition Nenad Naumovski.